If you’ve been arrested for a DWI (or DUI), you may be overwhelmed by the legal process and the consequences can be devastating. You may be confused by the process, which may even involve administrative penalties that are separate from the criminal case against you. Your insurance rates may go up, your car may be seized and forfeited, your driver’s license may be revoked, you may be subject to penalties such as fines and jail time, your job may be at risk, and your reputation tarnished. You have rights of which you may not even be aware. Some of these rights disappear if you don’t act quickly to preserve them, such as requesting hearings. It is important to consult with an attorney as soon as possible in order to evaluate your case and defenses, get the information you need, and preserve your rights. Kallie Dixon is here to help you. She is experienced, compassionate, and dedicated. Whether this is your first offense, or your fifth, she will arrange for a consultation at a time that is convenient for you and will give you the legal support, advice and representation you need at this critical time. She will do what it takes to get the best possible outcome for your case. 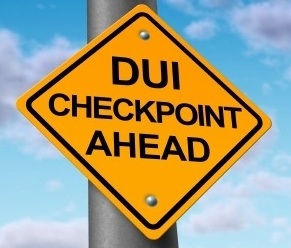 Did you know that you can be charged with DWI even if your breath alcohol score is not “above the legal limit?” In New Mexico, you can face DWI charges if the police officer involved believes that you consumed any alcohol or drugs (including properly prescribed medications) at all and that your driving abilities were impaired as a result. 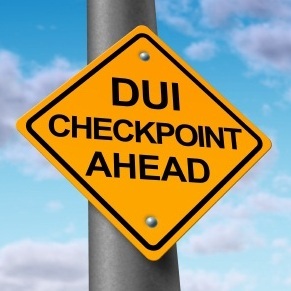 Citizens are often arrested or charged with DWI when they’ve only had one or two drinks, or even none at all but tested positive for medications in their blood. If this has happened to you, you’ll need an attorney who can address the unique circumstances of your case and fight for your rights. A common mistake is to assume that “the truth will come out” and that you can defend such a case on your own. Please call Kallie Dixon today at 505-242-8000 for a consultation.